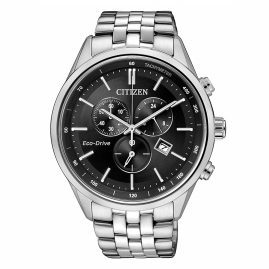 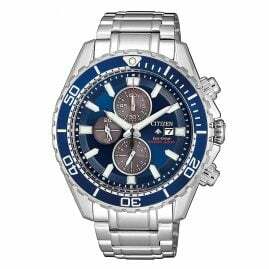 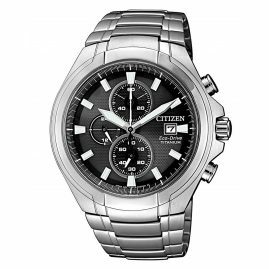 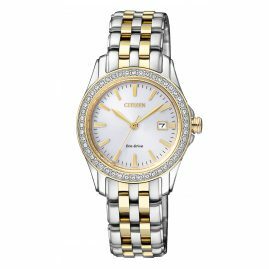 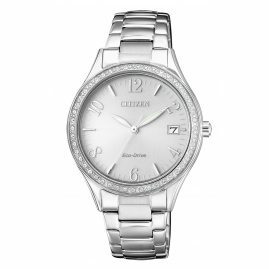 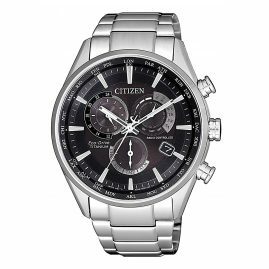 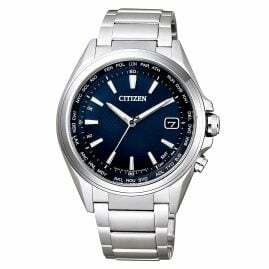 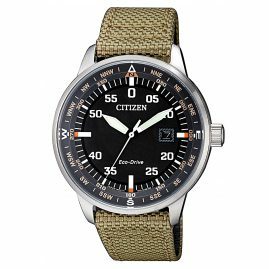 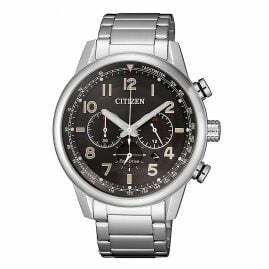 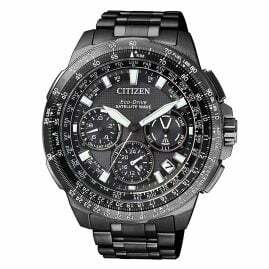 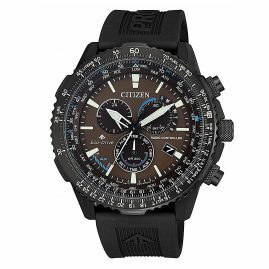 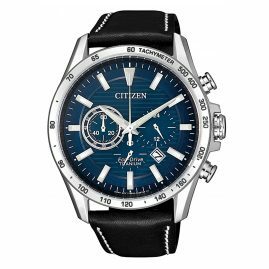 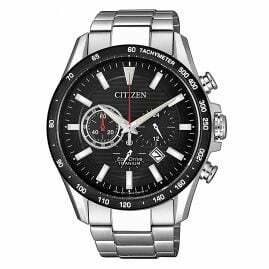 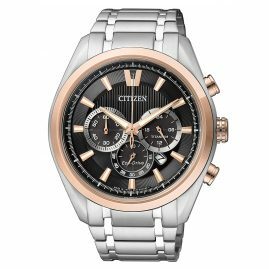 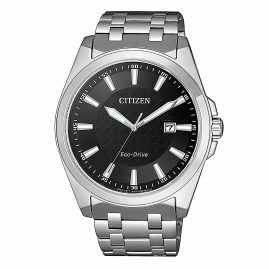 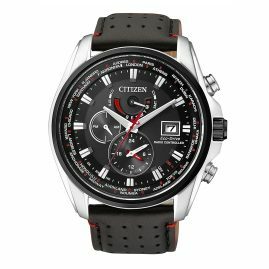 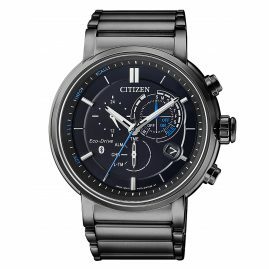 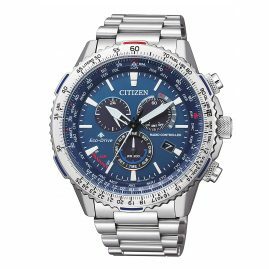 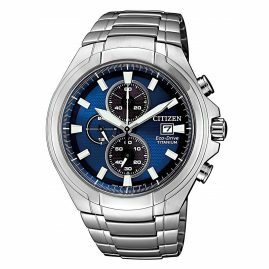 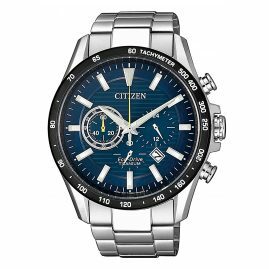 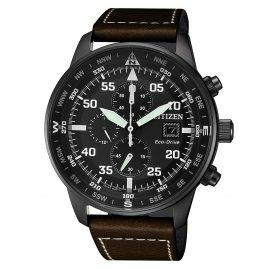 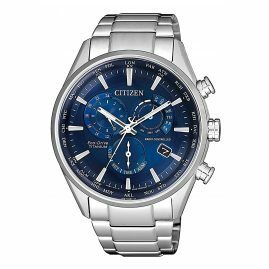 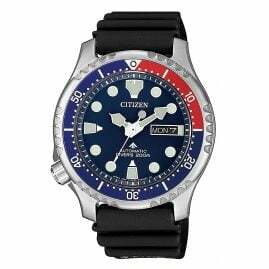 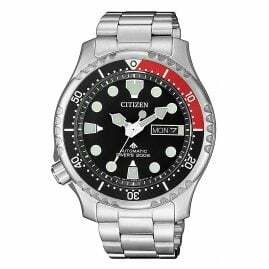 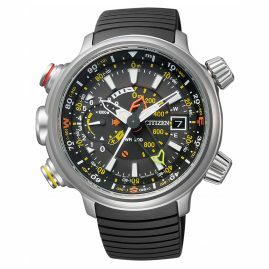 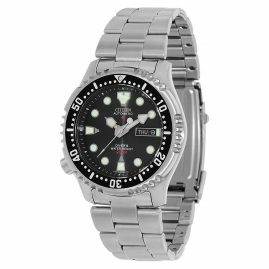 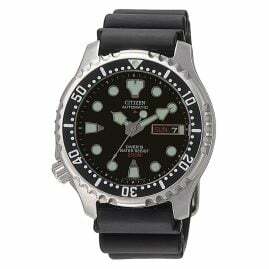 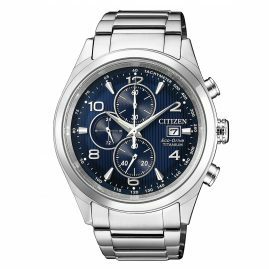 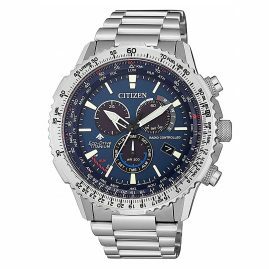 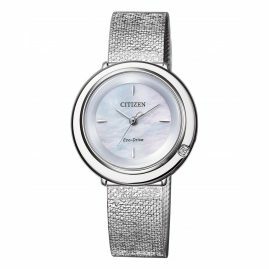 Citizen watches have set standards in technology. 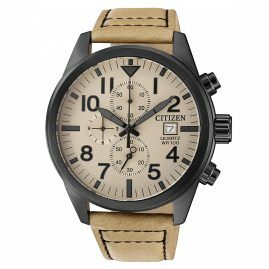 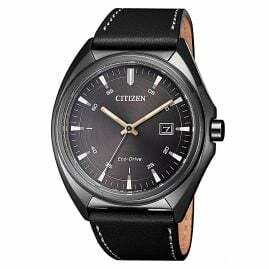 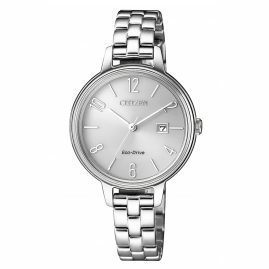 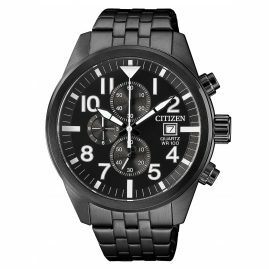 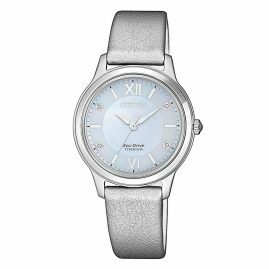 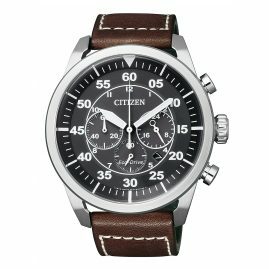 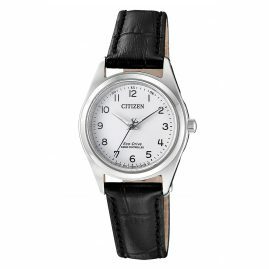 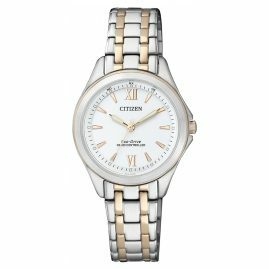 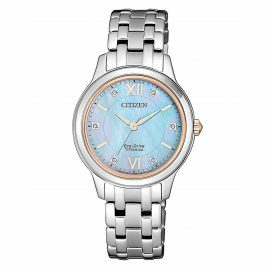 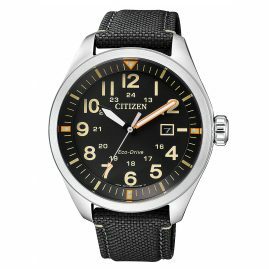 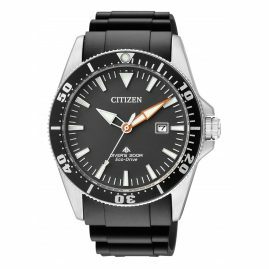 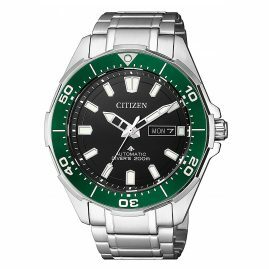 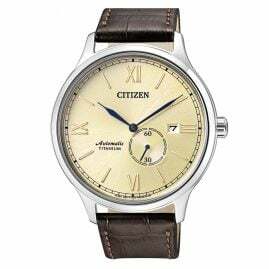 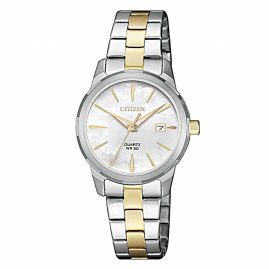 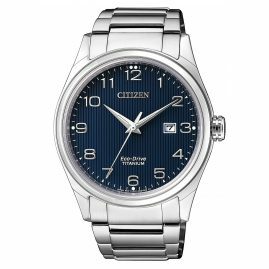 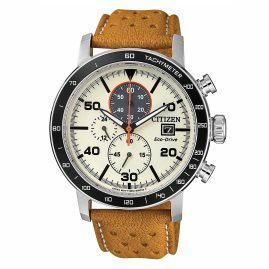 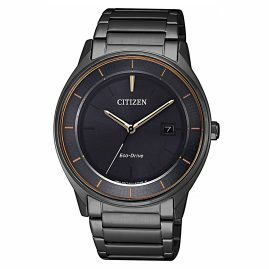 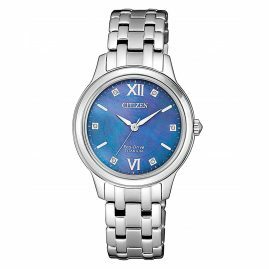 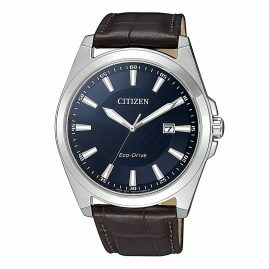 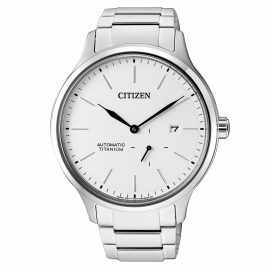 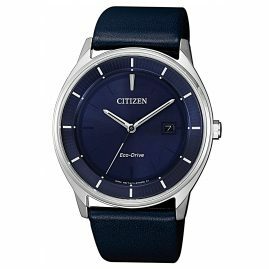 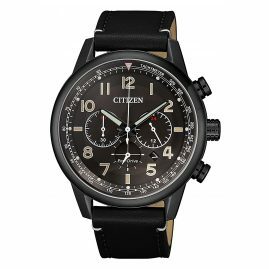 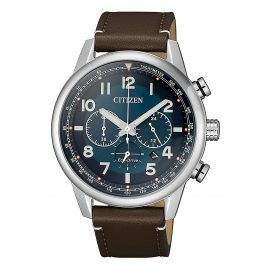 Citizen men’s and ladies’ watches have always been more than mere timepieces. 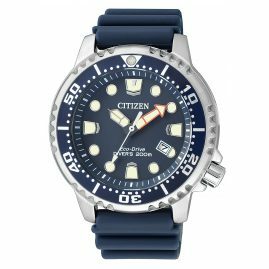 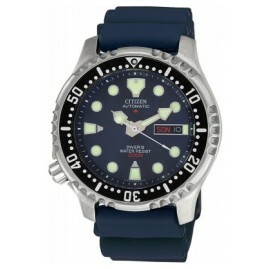 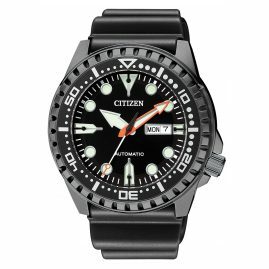 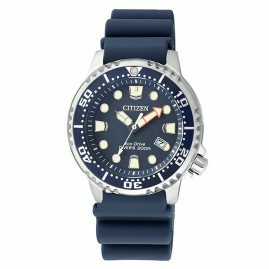 In 1985, Citizen presented the first diving watch with integrated depth measurement - Aqualand. 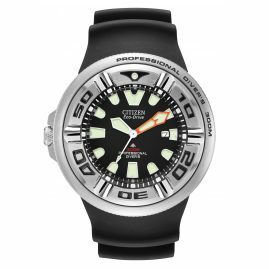 The innovation is also used in the Promaster series and the radio-controlled watches.